Have a blast building your very own figure! Choose from our massive selection of brand new genuine Lego parts and build a totally unique figure made exclusively by you. Choose from hundreds of genuine Lego parts to create thousands of possibilities. Make part selection a breeze with our simple and easy to use ordering system. Parts Reference Sheets allowyou to look though possibilities and make your choices at leisure. You have total control over which parts to include. It’s the most economic option since you’re not being charged for a designer. It’s also the fastest option, since ordering and shipping happens almost instantaneously after checkout. The Brick Yourself “Make Your Own Figure” juxtaposes beautifully presented part reference sheets with an intuitive, simple to use ordering form, to make selecting your parts and creating your figure as easy as possible. Once you’ve made your choices, add your selected parts to your basket and proceed to the checkout. There the parts will be listed for you to confirm before placing your order. Upon confirmation of payment we’ll pack your order up and ship it off without delay. It’s so much fun and there’s so much choice, get started now! The Custom Brick Yourself Figure is superb bespoke Lego design. With a superlative track record of high artistic quality and overall customer satisfaction, there are many reasons our original Custom Figure continues to be our most popular. 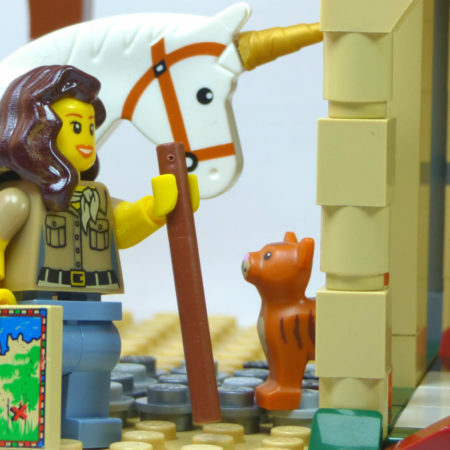 You get to work collaboratively alongside a professional Lego artist and assist in the conceptual and actual production of a custom Lego figure that can be treasured forever. You’ll receive pictures of the figure before we send it and be alble to provide suggestions for improvement if necessary. For your figure, some small specialist customisation by hand is also available at the discretion of your designer. Exemplary customer service is provided throughout and beyond the production of your figure. Figure comes with free Baseplate, PVC Display Case as well as free shipping for all standard domestic and international orders, though tracking, insurance and sign on delivery are also available for an additional fee. Thousands of genuine Lego parts in addition to custom parts uniquely available to Brick Yourself are all at your designer’s disposal in the creation of your figure. Our Custom Figure is generally the best balance between price and choice of design or in other words, it’s probably the best bang for your buck! Not only are there literally thousands of possible combinations of parts, but our artists will always go out of their way if necessary, to ensure you get a figure that is unique, artisitc and chock full of character. The artist will work closely with you, paying close attention to your descriptions and taking the time to think about the design before proceeding. Our parts range is so extensive that we have many rare (and in some cases now extinct) parts which can’t be found anywhere else in the world. By utilising this amazing resource and combining it with skillful customisation techniques, we’re able to produce some remarkably unique and artistic minifigures. After the first draft has been completed, the artist will send you a photo for your approval of the design, if necessary asking questions as well as taking on board any further suggestions you may have. Though we may not be able to spend hours and hours working meticulously on fine details as we may be able to with a Premium Figure, we are able to draw from such a wide range of choices, styles and designs and employ such a wide variety of customisation techniques, that we’re always going to hit pretty close to the mark with your figure’s design, usually right from the first draft. We even have the possibiliy of ordering in a mindboggling number of other parts not in stock from all over the world. Our artists have already taken the time to research thousands of parts and will investigate further and then import parts specifically for your order if required. Please be aware however that this may increase the length of time it takes to complete your order (usually by 2 weeks or so) and in 10-20% of cases (depending on the part) will also increase the cost of your order. Brick Yourself Premium exemplifies the pinnacle of custom minifigure architecture. 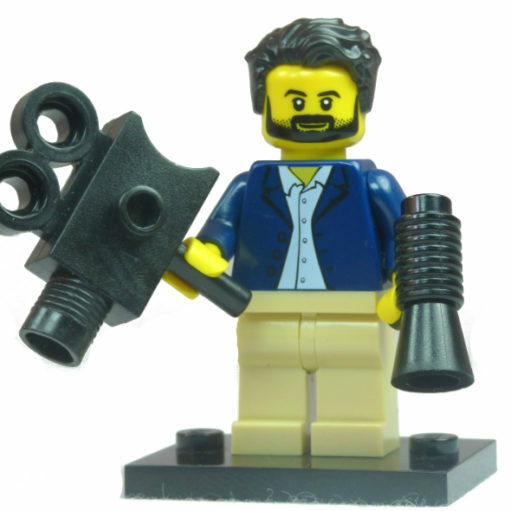 No expense is spared in the creation of our most coveted products which include highly customised minifigures (solo or in bulk) as well as superb custom sets and sculptures. Our Premium Service produces figures, sets, sculptures and bulk orders of figures of the highest calibre. Simply describe what you’d like on the contact form and we’ll attempt to cater to practically any request in terms of size and scope. You’ll work side by side with a designer guided by your thoughts and instructions, they will invest a part of themselves into your design to produce something unique, artistic and of superb quality. You’ll be able to utilize the skill & knowledge of our internationally recognised designers to create a bespoke figure of the highest possible calibre. Experience first class customer service throughout the entire design process. A variety of Lego parts and custom parts as well as range of often painstaking customisation techniques are employed to create highly specific, detailed and imaginative designs. Figures come with free base plate, and free Collectible Case exclusive to Brick Yourself. Free Domestic & International shipping is offered for all Premium Figures. In essence this option allows you to personally direct a highly skilled professional in the creation of whatever you care to imagine. Be it a figure, many figures a set or even a sculpture there are few limits to what can be accomplished. 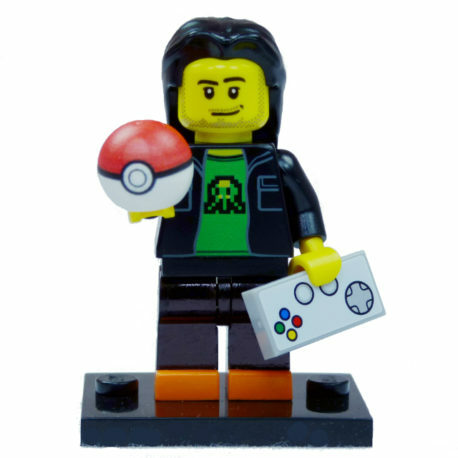 Customers can expect the same high level of customer service we provide with all our products as well as beautiful artistic creations guided by an eye for detail unparalleld in the custom minifigure world. The artists will spend time thinking about your design, researching and creating the concept before moving on to the creation of a first draft or prototype. If custom parts need to be imported from overseas, hand made or sourced by other means these resources are all available to be drawn upon. Once the design has been finalised and requisite parts sourced, the designers will move on to futher customisation techniques (mainly for figures) if required such as inking and painitng. Occassionally even digital designing and printing is incorporated into the figure. Tthe Premium Figure is a milestone in custom Lego figure design. It incoporates skill, experience a wealth of parts, resources and knowledge and more than anything a desire to create something truly special and unique, whatver that might be. Contact us for a free quote today.